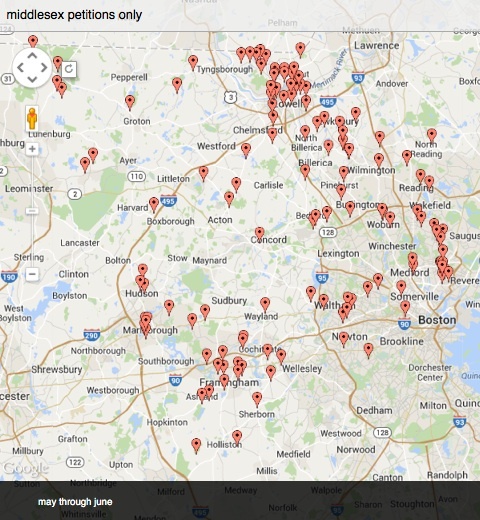 ← Action Alert! 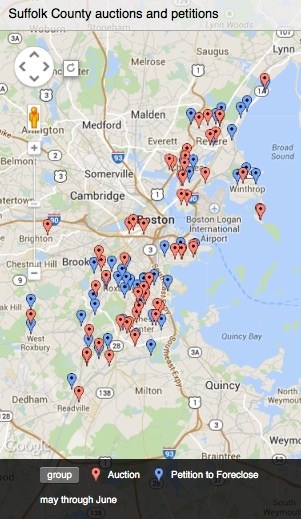 MAAPL Flash Mob Press Conference Monday, July 28th! 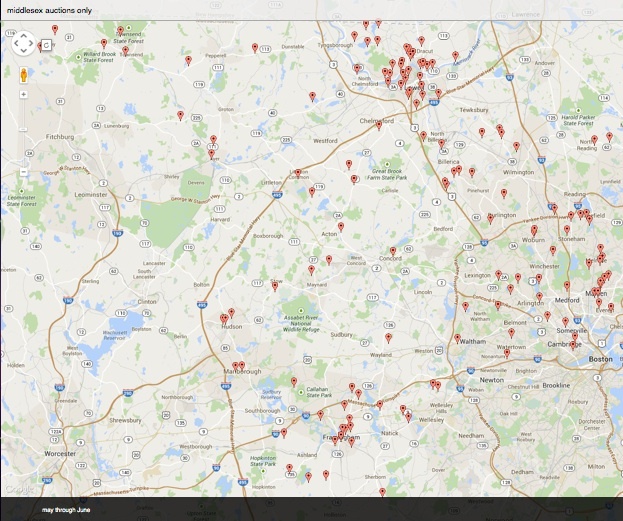 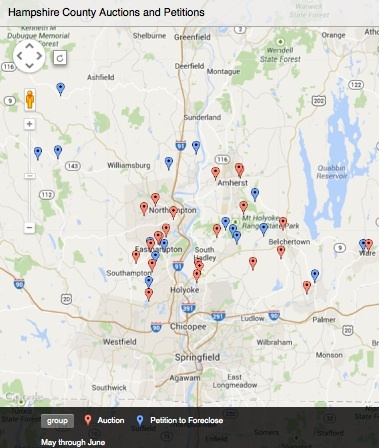 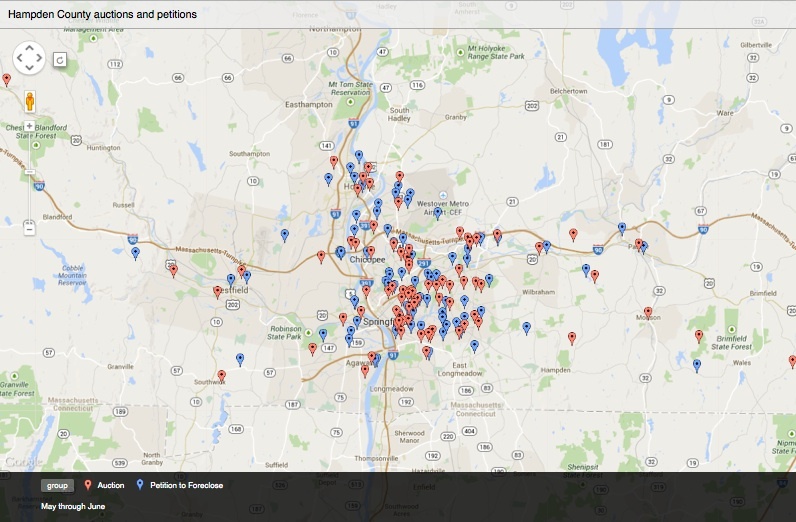 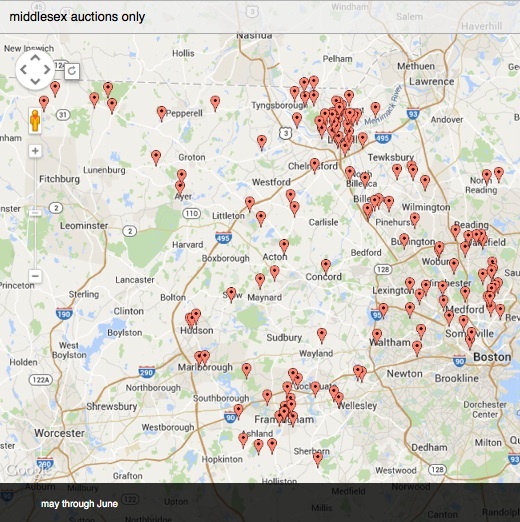 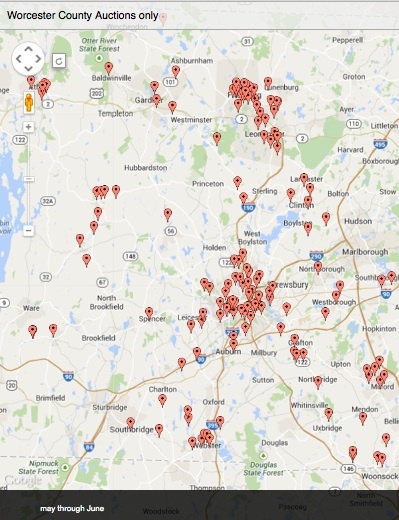 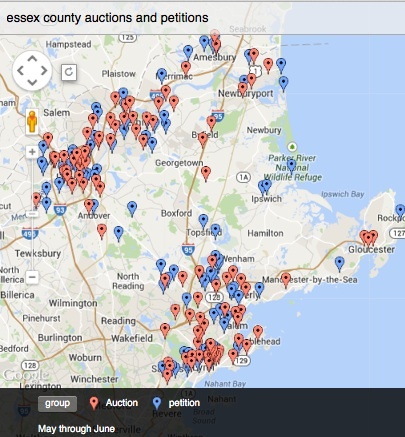 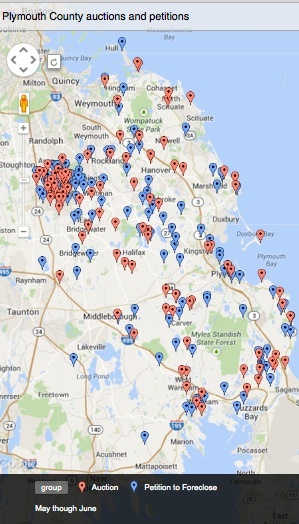 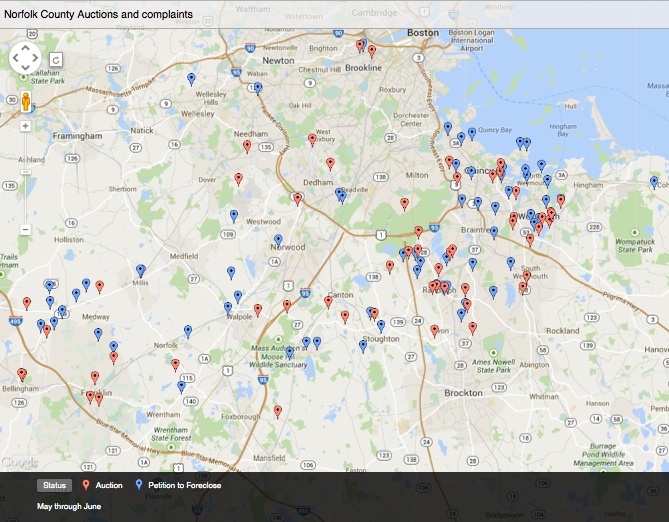 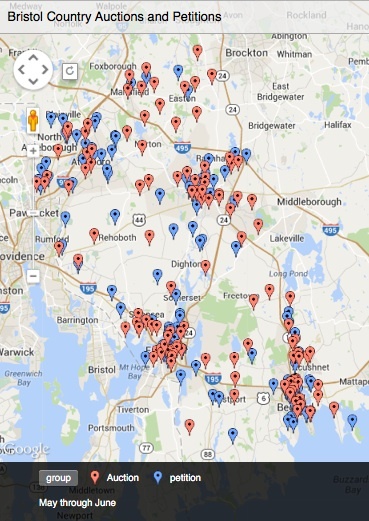 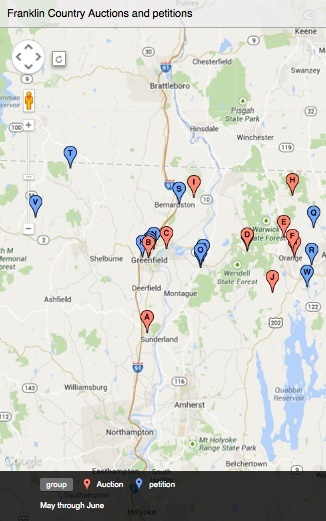 The maps linked below show the rise in both petitions (the first step in the foreclosure process) and auctions of foreclosed homes in counties throughout Massachusetts in May and June of 2014.